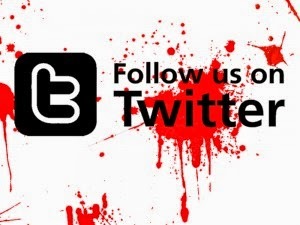 Horror Sci-fi and More! : WASTELANDER FACES A HORRIFYING FUTURE WORLD TODAY ON DIGITIAL PLATFORMS! WASTELANDER FACES A HORRIFYING FUTURE WORLD TODAY ON DIGITIAL PLATFORMS! Wastelander Faces a Horrifying Future World this February 20th on Digital Platforms! Angelo Lopes’ Wastelander has just completed a week long theatrical run, in Hollywood. Now, Wastelander is set to show on Digital platforms, this month. 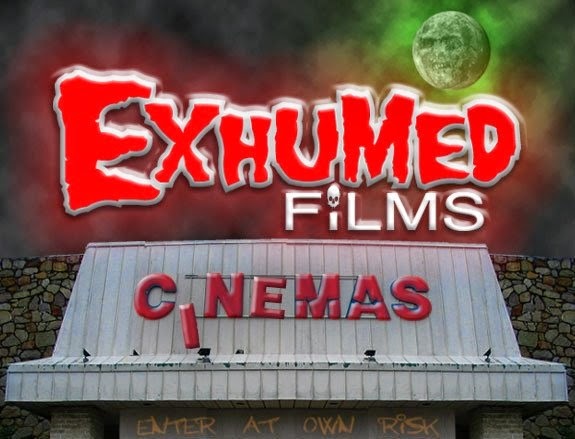 The film blends several genres together: action, sci-fi and horror. 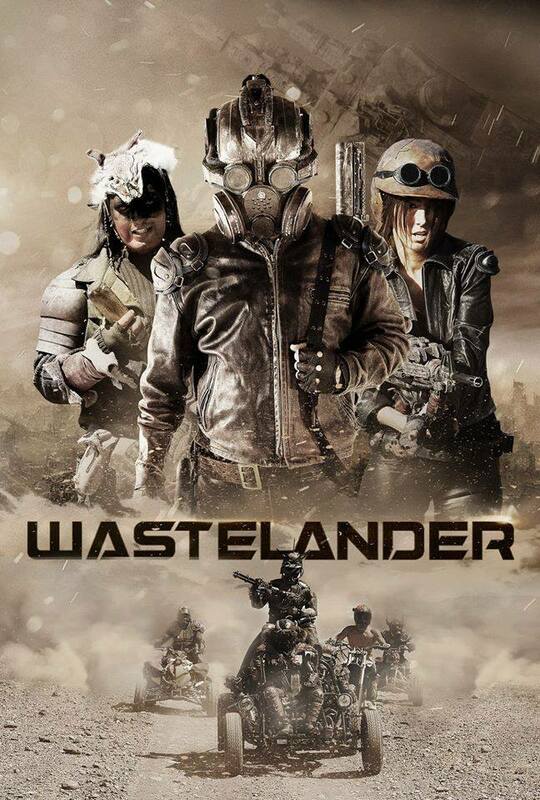 Influenced by films such as George Miller’s Mad Max (1979), The Bad Batch (2016) and others, Wastelander stars: Brendan Guy Murphy, Jon Proudstar and Carol Cardenas. Indican Pictures will also release this exciting title, on DVD, this March. A preview of the Wastelander’s home entertainment releases are available here. In the film, an ex-soldier wanders the wastes. Rhyous (Murphy) finds a group of survivors, in search of Eden. He agrees to help, but cyborg bandits roam the area. Rhyous must fight off The Scourge, if he ever wants to find peace, in this desolate future. Wastelander will show through Digital platforms later this month. On February 20th, this action packed title will be available through platforms such as: DirecTV, Comcast, Sony Playstation, YouTube Moves and many more. This release will be followed by another, on DVD. This March 13th, Wastelander will create another dust-up on DVD, in an unrated format. The action continues in the desert with Wastelander throughout February and March! The film’s official synopsis: In a post-apocalyptic landscape, an ex-soldier wanders in search of his lost home and family. He meets an odd collection of survivors including cybernetic humans who convince him to lead them through the wasteland while searching for the legendary safe haven, Eden. But when a band of pillaging raiders called The Scourge hunt them – they must fight to survive in this cruel dystopia. Release Date: February 20th, 2018 (Digital) and March 13th, 2018 (DVD). Wastelander [OFFICIAL TRAILER] (2017) from Indican Pictures on Vimeo. Cast: Brendan Guy Murphy, Jon Proudstar, Carol Cardenas, David Morden, Sian Vilaire & A. Stielstra.